Last night, Qualcomm announced two new processors, one of which will bring 4G LTE connectivity to even the cheapest of smartphones. The Snapdragon 210, the first of its class, features integrated multimode 3G/4G LTE Advanced and LTE Dual SIM for entry-level smartphones and tablets. What this means, essentially, is that low-cost smartphone manufacturers should be able to feature 4G LTE in their devices, while still keeping a low price to produce. 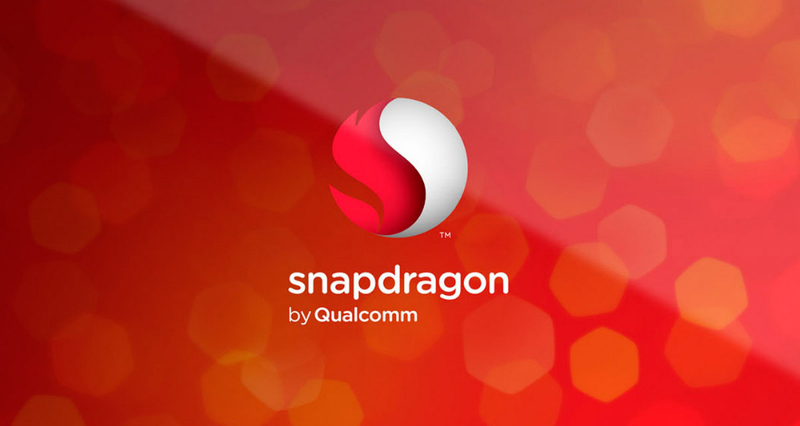 The Snapdragon 210 features the Adreno 300 series GPU, capable of running a HD display, 8MP shooter, Bluetooth 4.0+, as well as 1080p video playback. The Snapdragon 208, however, is made for regions where 3G is still more prevalent, so it features 3G-only connectivity. As for specs, the Snapdragon 208 runs dual-core chips, and is capable of running qHD resolution displays. With this announcement, it should be safe to say that even BLU doesn’t have an excuse not to include 4G LTE on their devices moving forward. For the longest time, their lineup seemed great for budget-minded buyers, but the lack of LTE always held people back. With Qualcomm pushing for even the lowest tier of smartphones to run LTE, this is a good move for all consumers out there.